ELISABETH SMALT is based in Amsterdam and works exclusively as a chamber musician, in styles varying from period instrument performance to extremely new music. Her interest in authentic performance practice was developed during her studies with Wim ten Have (one of the founders of the Orchestra of the 18th Century), and later with Jed Wentz and his ensemble Musica ad Rhenum, with which she made several recordings. She is at this moment a member of the Nepomuk Fortepiano Quintet, which released world premiere recordings of the early 19th century composers John Baptist Cramer and Franz Limmer as well as quintets by Ries, Schubert, Hummel, Dussek and Onslow, all on authentic instruments. She is also active in a duo with the fortepiano player Riko Fukuda, and together they are directing the project “the Schumanns in Rotterdam” around letters that Elisabeth recently found of the Schumanns in correspondence with her great-great grandfather, a concert organiser in Rotterdam. In the Brussels-based ensemble Oxalys she plays Impressionist and Romantic repertoire. Oxalys has won several prizes for their recent Reger and Mahler CDs on the label Fuga Libera, and plays on all the main international podia. 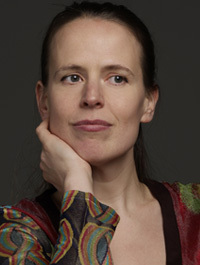 Her other commitments are the Prisma String Trio (classical string trio repertoire with an emphasis on Bohemian and Hungarian music), the Amsterdam Bridge Ensemble (piano quartets) and Trio Scordatura, with which she plays spectral and 21st century music using unusual tuning systems and instruments such as the viola d’amore and the Adapted Viola of Harry Partch. In 2001 she commissioned an exact copy of the Partch viola (played like a viol) and is one of the few musicians to perform his music in this authentic way. 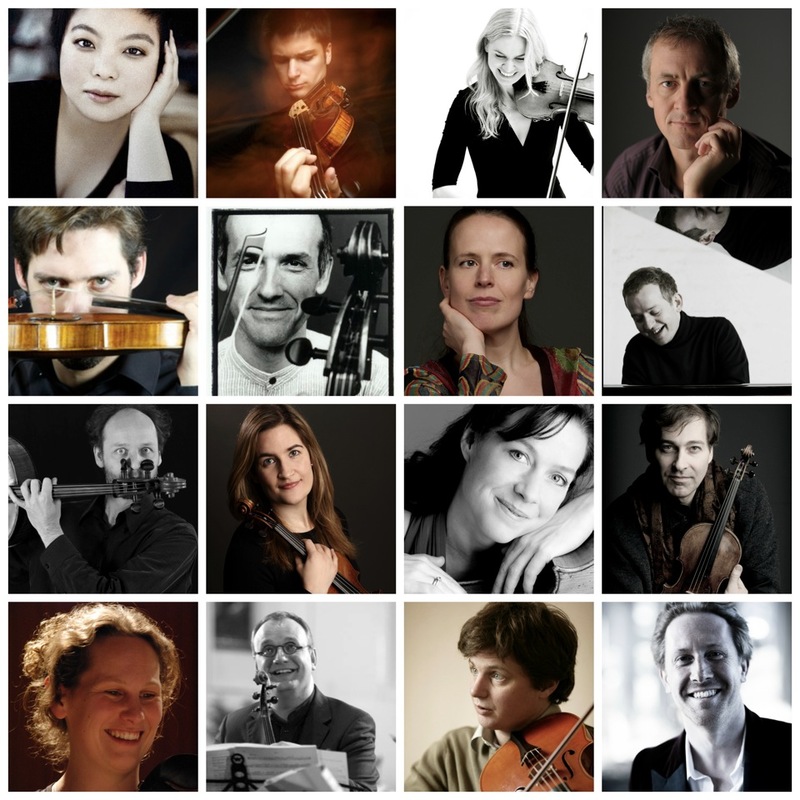 She has given Dutch premières of works for viola by Radulescu, Tenney, Harrison, Denyer, Partch and others. 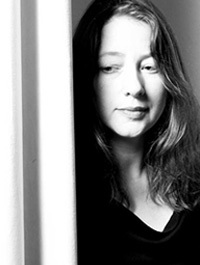 As the viola player of Amsterdam’s Zephyr Kwartet she premiered between 1999 and 2007 many new works by composers from Holland and abroad; in 2005 she co-curated their programme “Claude Vivier: Love Songs”, directed by Pierre Audi, at the Holland Festival 2005. 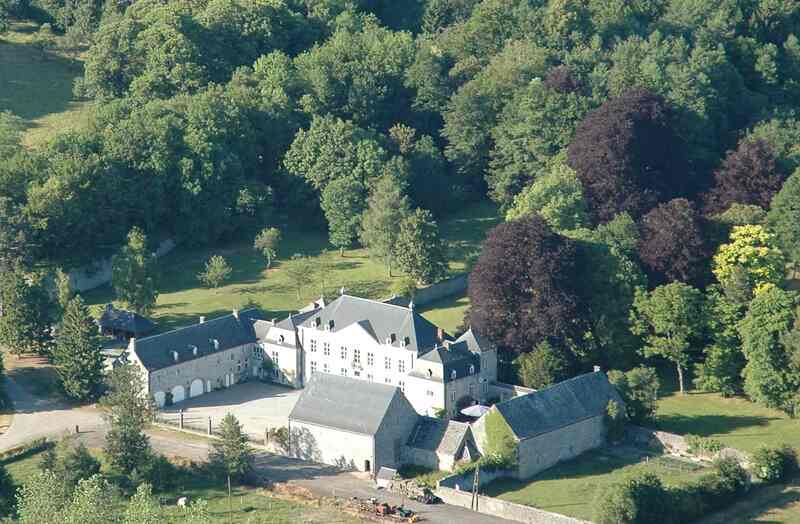 Elisabeth is a regular visitor to the IMS Prussia Cove chamber music festival in Cornwall and is the musical director of Amsterdam’s KlankKleurFestival (Sound-Colour Festival), a collaboration between chamber musicians and visual artists. CD recordings of her solo- and chamber performances have appeared on Q-disk, Vanguard Classics, Explicit, Fuga Libera, Tzadik, Megadisc, New World Records, Mode Records and Brilliant Classics.